Holding vast stockpiles does seem outdated when you can produce your own at an increasingly rapid rate, thanks to new discoveries and modern techniques like fracking. 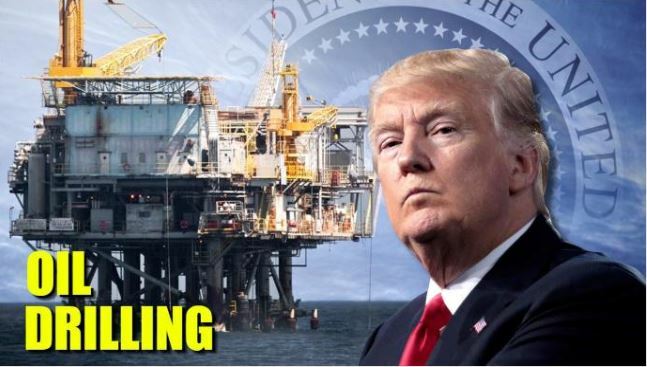 US President Donald Trump’s 2018 budgetary proposals, currently before Congress, have irked many and tucked in the fine print is an outrageous (says the IB Times) plan to sell over 50% or 687m barrels of the country’s government-owned strategic petroleum reserves (SPR), stockpiled in the states of Texas and Louisiana as an emergency measure. The SPR was created by the US government following the 1973 oil crisis, which saw several Middle Eastern Opec members impose an oil embargo following Washington’s backing of Israel in the Yom Kippur War. Unconcerned by current geopolitics, the Trump administration says the sale could generate $16bn for US taxpayers over the next 10 years. Wind and solar are now experiencing a declining rate of improvement as those technologies start to approach their limits in terms of what physics permits. Shale technology is a long way from its physics limits. 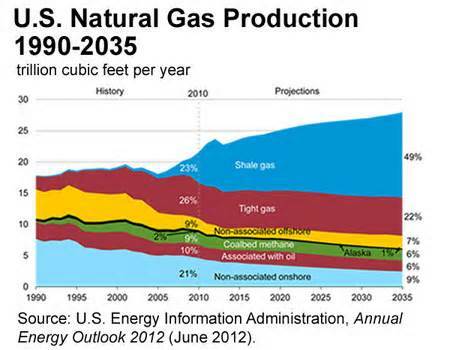 In fact, the shale industry is at the beginning of what I’ve earlier termed Shale 2.0. 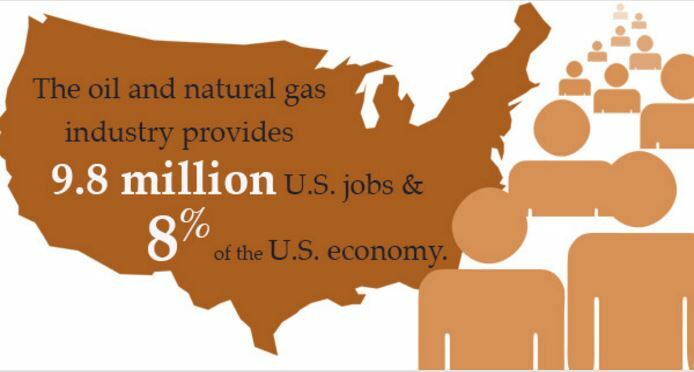 Consider petroleum alone, which accounts for about one-third of global energy use. It’s been a bumpy road so far for UK shale gas and there could be more of the same ahead, but for now it’s progress. 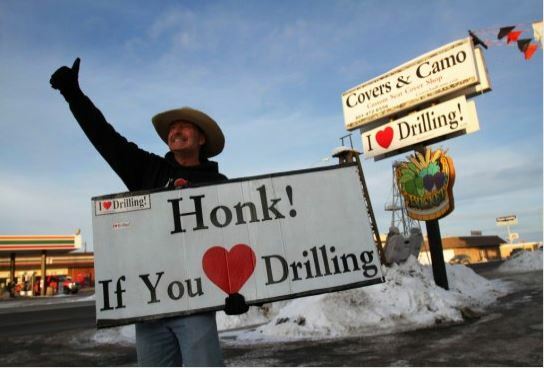 The US has shown that big economic benefits to the nation are there for the taking if the drilling is as successful as predicted. British unconventional exploration company Cuadrilla plans to start the drilling stage of its shale gas exploratory plans in northwest England within the next “couple of months,” company CEO Francis Egan said this week. Egan welcomed the UK’s High Court decision dismissing two claims made against Secretary of State for Communities and Local Government Sajid Javid’s approval of planning for Cuadrillla’s Preston New Road site. Last year, the company had its planning application denied by the local Lancashire councillors, but that was overruled by Javid, following a recommendation to approve from the council’s planning officers. The UK is importing from halfway round the world what could be produced by its own workforce within the country. 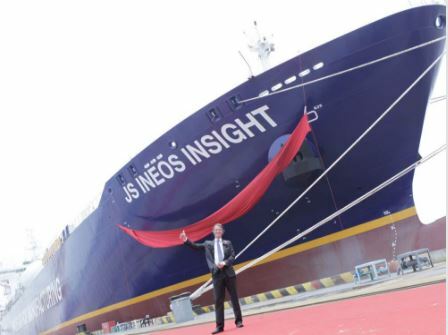 A tanker docking in the UK is transporting a controversial cargo of gas from the Peruvian Amazon, says BBC News. 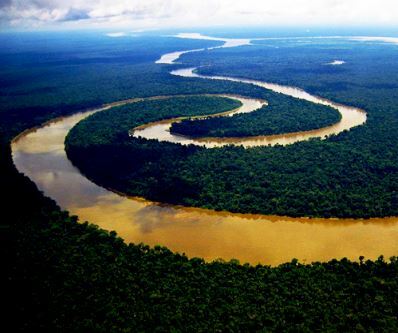 It is thought to be the first shipment to the UK from the Camisea project in rainforest 60 miles from Machu Picchu. Supporters of fracking say the UK should frack its own gas, rather than importing from sensitive regions like the Amazon. But opponents of fracking say the practice creates disturbance and pollution and fuels climate change. The tanker Gallina, owned by Shell, is scheduled to arrive at the Isle of Grain in Kent. The gas project at Camisea field has been hugely contentious. Sometimes, that is. Any financial returns would also be acceptable no doubt. 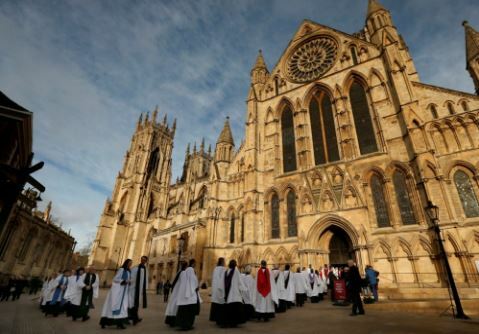 The Church of England has concluded that fracking can be morally acceptable in a move that shale gas explorers hope could pave the way for drilling to take place on church land. 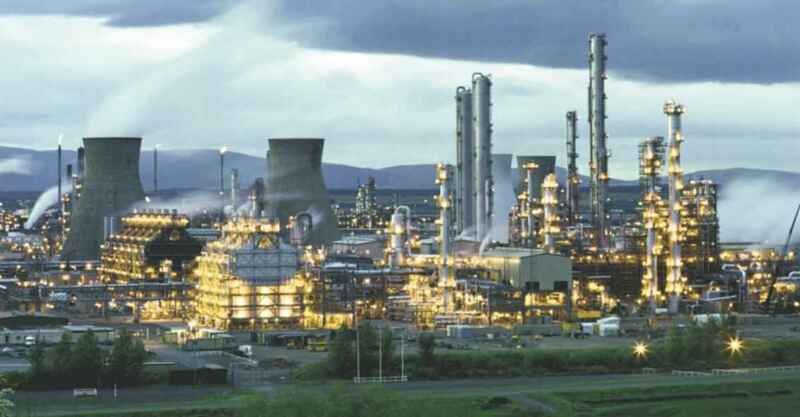 After years of internal debate on the issue, the church has published an extensive briefing paper giving cautious support for fracking subject to conditions, including strict regulation, environmental monitoring and compensation for those affected. It concluded that fracking could be useful to tackle climate change as long as shale gas replaced dirtier energy sources. The position puts it at odds with groups such as Christian Aid, which opposes all fracking on climate grounds. So-called environmental campaigners telling porkies? Whatever next? A green campaign group has agreed not to repeat misleading claims about the health and environmental impacts of fracking after complaints to the advertising watchdog. Friends of the Earth spent more than a year trying to defend its claims, which were made in a fundraising leaflet, but has been forced to withdraw them. The group’s capitulation is a victory for a retired vicar and a retired physics teacher who have been working for years to expose what they believe is scaremongering about a safe technique for extracting shale gas. The Rev Michael Roberts and Ken Wilkinson complained about Friends of the Earth’s claims to the Advertising Standards Authority (ASA), which also received a complaint from the fracking company Cuadrilla. Close to a trillion dollars worth of oil at today’s prices – this should be music to the ears of the incoming Trump administration. Anti-fossil fuel groups not so much. The US Geological Survey said Tuesday that it found what could be the largest deposit of untapped oil ever discovered in America, reports Business Insider. 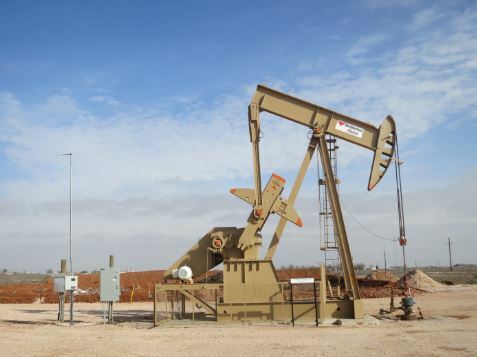 An estimated average of 20 billion barrels of oil and 1.6 billion barrels of natural gas liquids are available for the taking in the Wolfcamp shale, which is in the Midland Basin portion of Texas’ Permian Basin. Based on a West Texas Intermediate crude oil price of $45 per barrel, those deposits are worth about $900 billion. 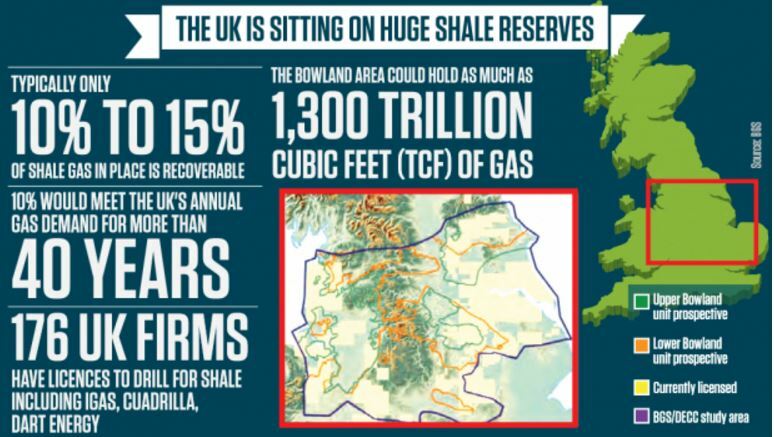 A ‘$676 billion drag on the economy’ by going down the EU path, or ‘nearly half a trillion dollars’ from fracking? The U.S. chose fracking, as The Daily Caller points out. The U.S. would lose more than 7 million jobs if it adopted the kind of energy policies popular in many European countries, according to a report published Friday by the U.S. Chamber of Commerce. The European energy policies would impose a $676 billion drag on the U.S. economy, the report states, and result in Americans paying an extra $4,800 per year to heat their homes. Fracking permission takes a week in Texas but nine years in Britain, as the GWPF’s Dr Benny Peiser points out. Some objectors still claim the technique is unproven despite years of experience in the USA and elsewhere. Communities secretary Sajid Javid has upheld an appeal made by Cuadrilla in February against the decision by Lancashire County Council to refuse permission to carry out hydraulic fracturing at two sites in the region reports Utility Week. In a letter to a lawyer representing the drilling company, Javid said it will be allowed to drill and then fracture four exploratory wells at its site on Preston New Road, subject to some conditions. 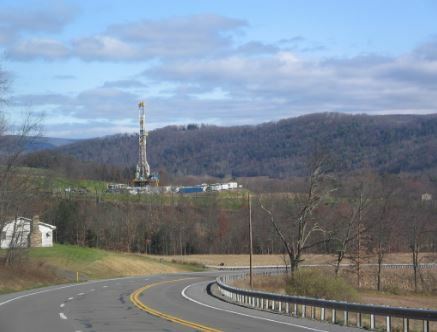 Shale formation for natural gas in Pennsylvania, USA. Another setback for fear-and-doubt merchants with this legal victory for shale gas development, as Somewhat Reasonable reports. Lack of evidence perhaps? On Monday, May 2 the Colorado Supreme Court ruled on what the New York Times (NYT) called: “a lengthy battle for energy production.” The court’s unanimous decision to strike down two cities’ limits on fracking is a victory for oil-and-gas companies and a “disappointment” to anti-fossil-fuel activists. Several states, including Colorado’s neighbors, New Mexico and Texas, have faced similar anti-oil-and-gas initiatives that have also been shot down. Potential future fracking activity in the UK is unlikely to pose a pollution danger to overlying aquifers, new research from a leading academic suggests. One of the primary concerns of those who oppose the development of shale gas by hydraulic fracturing is that creation of new fractures in the earth could cause fracking fluids to leak into, and contaminate, underground freshwater aquifers. The manufactured paranoia about threats to public water supplies from ‘fracking’ methods used to extract gas and oil turns out to be mostly hot air. Occasional problems have been due to mistakes basically. Natural gas companies, people with property and/or mineral rights overlying shale formations containing commercial deposits of natural gas or oil, and American consumers breathed a sigh of relief last week when the Environmental Protection Agency (EPA) released its much anticipated report concerning the potential threat fracking poses to water supplies. The EPA found fracking only rarely results in water contamination, and even then it is mainly due to operator error or poor practices not to the method of oil and gas production itself. 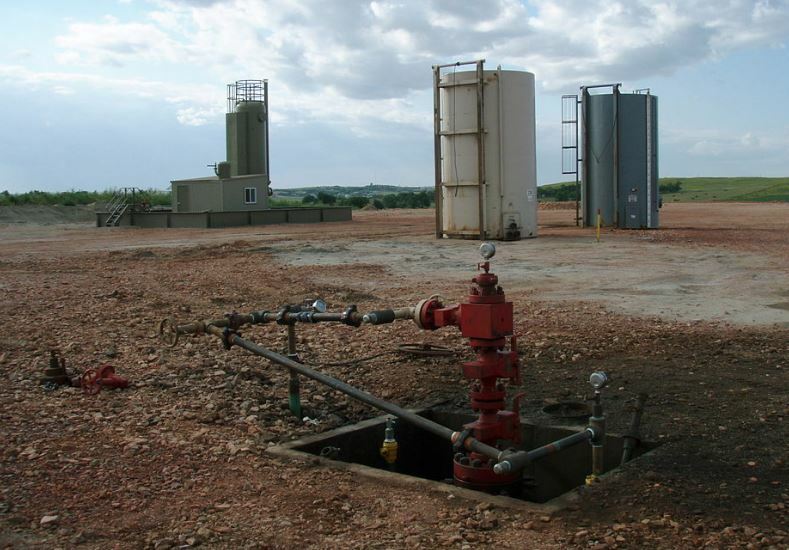 Full story: Fracking Poses Minimal Risk to Water Supplies Concludes EPA | Heartlander Magazine. From the US State synonymous with oil: legislation to limit the power of ‘nimbyism’ in developing – or not – natural energy resources. Texas has moved a step closer to pre-empting cities and counties from banning fracking. On April 17, by a vote of 122-18, the Texas House passed House Bill 40 recognizing the Texas Railroad Commission’s long-held authority to regulate oil and gas exploration and production, including hydraulic fracking, in the state. The bill was a reaction to the Denton, Texas’ fracking ban. Denton’s ban, approved by city voters in November, was the first ever attempt by a Texas city to assert local power to ban oil and gas production. If HB 40 ultimately becomes law, the bill would ban any ordinance that prohibits an oil and gas operation. A companion bill awaits action in the Texas Senate. 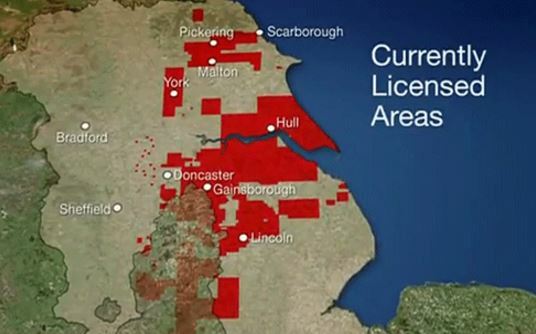 The BBC doesn’t like fracking. This is evident from their coverage over the years (example). In order to ramp up concern, they use every trick in the book. This one is a diagram they use which is designed to worry people about shalegas getting into the water table, and the ongoing presence of a big ugly tower (wind turbines anyone?) making a blot on the lanscape. Of course, they include a ‘not to scale’ grey on a grey background label for plausible deniability purposes. UPDATE: Josh has kindly send a ‘to scale’ drawing for us to refer too. BBC take note. See bottom of post. Below the break, I’ve made an improved version which the BBC is welcome to make use of if they are interested in escaping further criticism of their blatant bias. I left them some tidying work to do, since I don’t get paid for correcting their deceptive output. 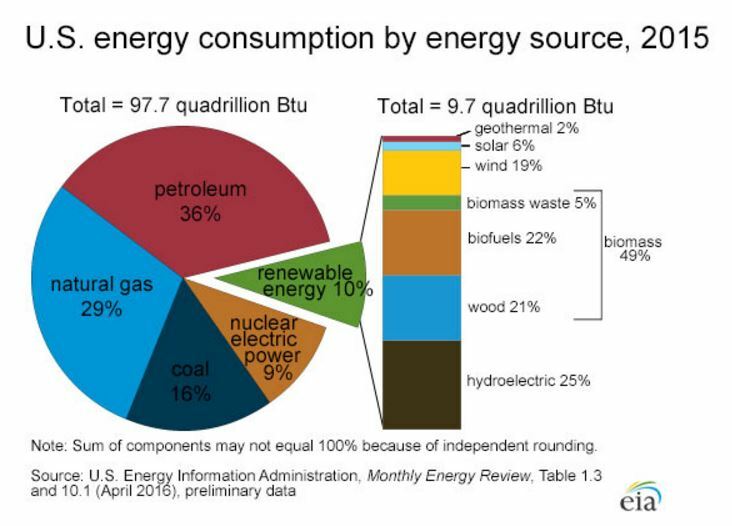 by Dave Quast dave@energyindepth.org Los Angeles, Calif. Following in the “ban fracking” activist tradition of believing that actors (and whatever Yoko Ono is) somehow confer scientific legitimacy to anti-scientific polemics, the video features a voice-over by Edward James Olmos, who we will assume was unaware that the scripted words he was paid to read are the opposite of the truth. While this is likely all you need to know about the seriousness of today’s Sierra Club, let’s examine the claims made in the video.